Mr Sit Wing-hang is the Director of the Electrical & Mechanical Services Department of the Government of the Hong Kong Special Administrative Region. He leads over 5,000 staff in EMSD to undertake two portfolios of task. Firstly, he is responsible for promoting energy efficiency and conservation as well as application of renewable energy in Hong Kong, and for ensuring public safety on using electricity, gas, railway and other electrical and mechanical installations. Secondly, he administers over HK$6 billion engineering business annually in providing professional and quality services to more than 100 government departments and public bodies in Hong Kong. He was a student of the Kowloon Tang King Po Secondary School from 1972 to 1978. He continued his study at the Hong Kong Polytechnic and the Chinese University of Hong Kong, and is now an electrical engineer by profession. He has over 30 years’ experience in public administration and has represented Hong Kong in the Energy Working Group of APEC and other international bodies. He is also active in professional institutions and is now a fellow member of the Hong Kong Institution of Engineers. 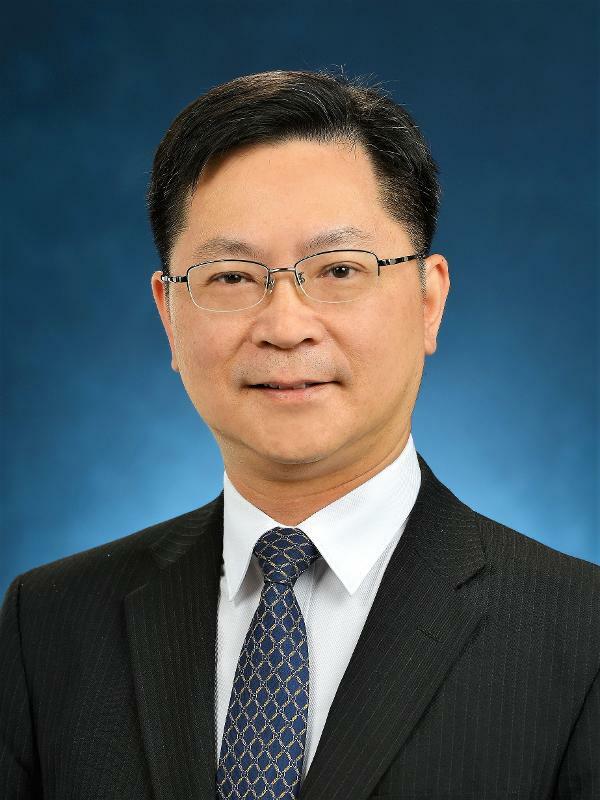 He has served as the President of the Hong Kong Institution of Facility Management and Chairman of the Biomedical Division of the Hong Kong Institution of Engineers. He is a catholic and has served at various NGO and religious organisations.